SeaDek On Your Treestand? Sure! We’ve been getting a lot of requests lately from hunters for camo sheet material to be used in tree stands/blinds. Here’s one we did for our friends over at Salt ater Sprotsman a while back. Still holding up well I hear. 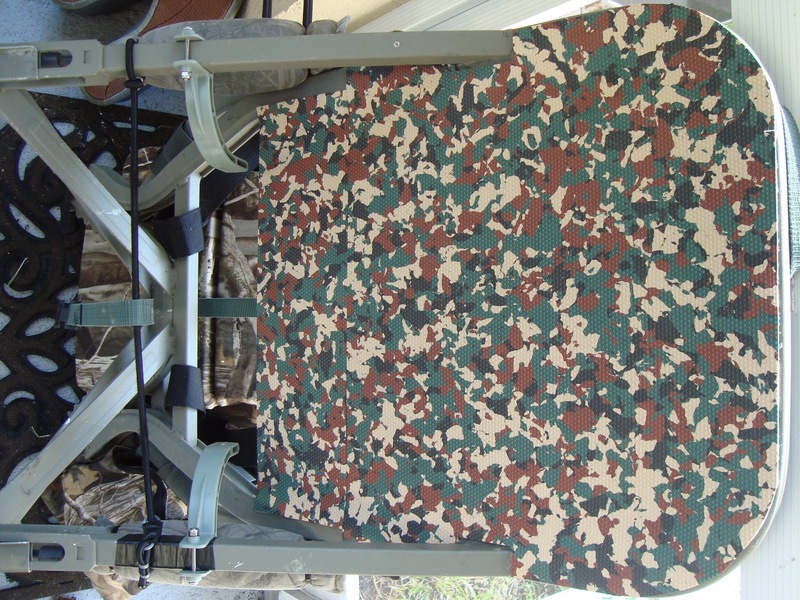 This entry was posted in hunting blind pads, tree blinds, tree stands. Bookmark the permalink.